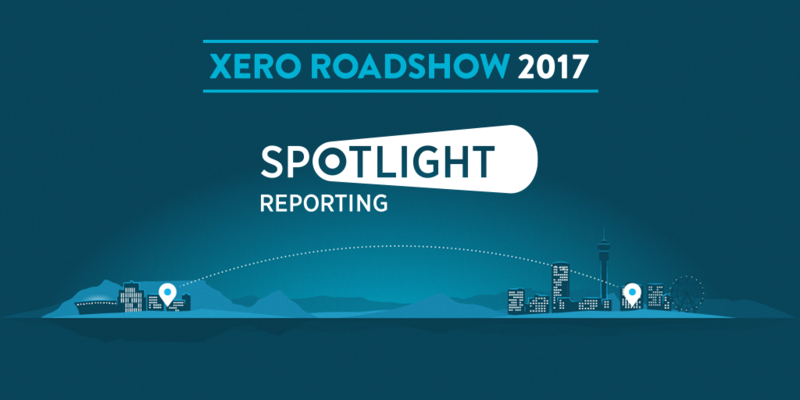 After the overwhelming response we received from local accounting firms back in May 2016 at the first ever Xero Roadshow in South Africa, Spotlight Reporting are excited to be returning for the second Xero Roadshow in South Africa (Johannesburg and Cape Town) in February 2017. At the event, you will explore the power of the cloud and how it could benefit your practice and clients. 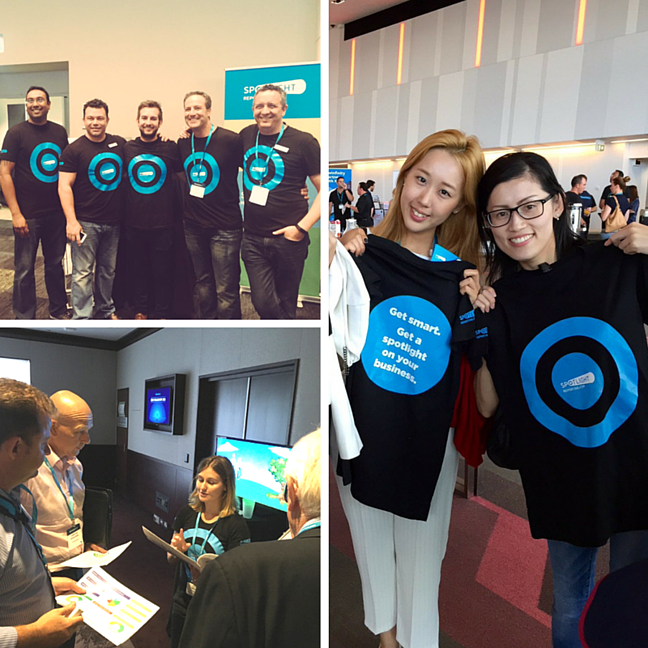 Also, you will have an opportunity to meet representatives from a number of impressive Xero add-ons, including our team. Come and discover how together we can help automate your workflow and facilitate better collaboration and communication with your clients. 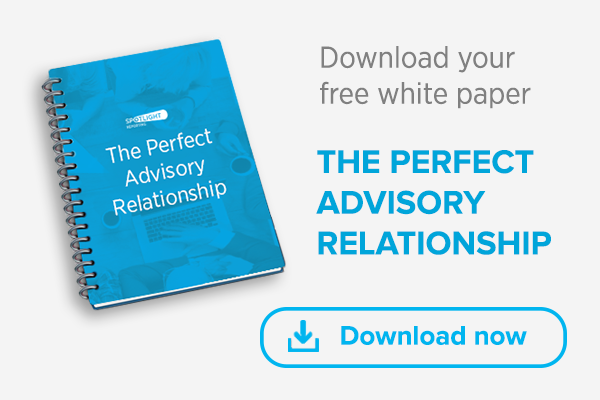 If you're serious about delivering value-add advisory services to your clients, we offer the entire advisory tool-kit, including forecasting, management reporting, dashboards and multi-entity consolidation. 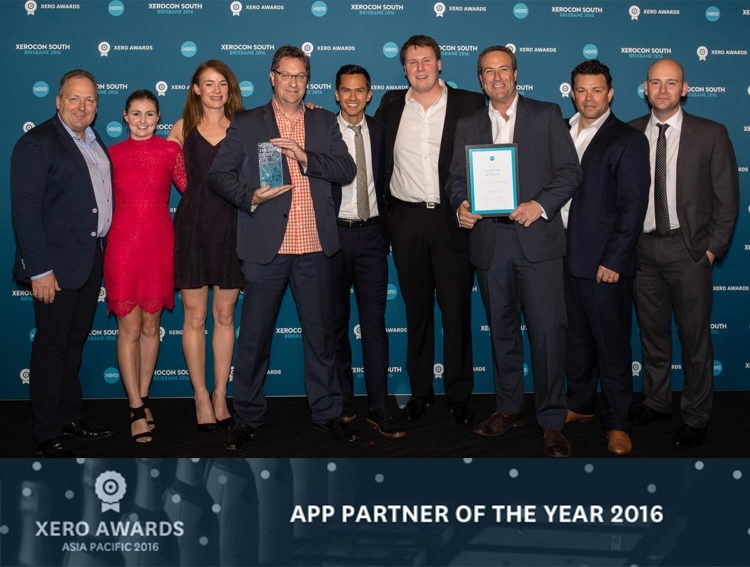 As Xero’s current App Partner of the Year, we’ve had hundreds of leading global Xero firms join the journey towards growing an advisory firm and we would love you to join us too. To find out more about us and our award-winning business advisory tools, please visit the Spotlight Reporting website. 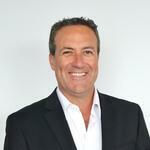 Watch this short video to find out what leading Xero firms say about us. We strongly believe that attending industry events such as the Xero Roadshow is an absolute must for accountants and advisors who want to grow their practice, utilise the best tools available and keep ahead of the competition. I will personally be attending both the Johannesburg and Cape Town roadshows, so feel free to drop by to say hello and let’s discuss how we work best alongside Xero to deliver the greatest value to your firm and clients. If you are lucky, you can even pick up a free Spotlight Reporting T-Shirt if we haven’t already run out!